Located in Tracy, California, Tracy Volkswagen is a dedicated, hassle-free Volkswagen dealership with a wide selection of genuine OEM Volkswagen parts. With a fully comprehensive selection stocked with everything from Volkswagen accessories to top-of-the-line VW performance parts, you’re bound to find what you need. We understand that some buyers may be attracted to the affordable pricing offered by aftermarket parts, but it’s important to consider the full picture when you’re making an investment in your vehicle. While you may save a couple bucks on the day of your purchase by choosing aftermarket products, true Volkswagen parts are worth every penny and will save you the hassle and cost of replacing your parts prematurely down the road with extensive warranties and superior quality. Don’t believe us? Come see for yourself at our Volkswagen parts center in Tracy, CA! 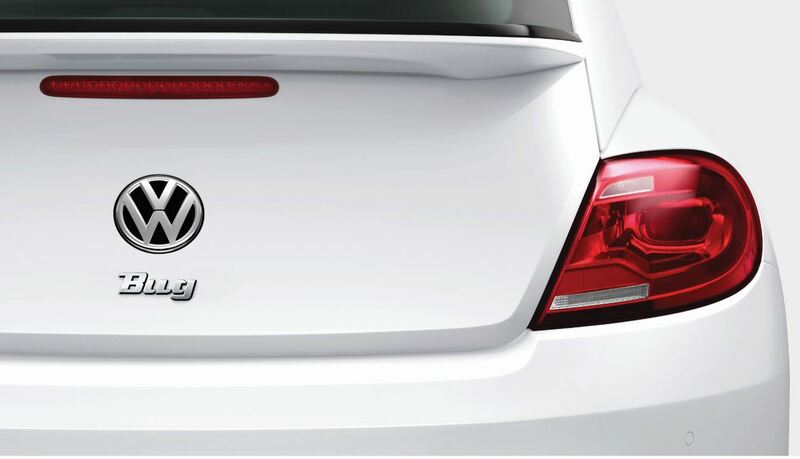 Order Volkswagen Parts at your Tracy, CA Volkswagen Dealership. At the Tracy Volkswagen auto parts center, you’ll find a wide array of competitively priced VW parts. 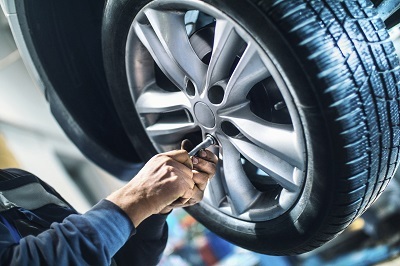 If you need a new HVAC system, catalytic converter, or need to replace those old brake pads, we’ve got you covered and our certified Volkswagen mechanics will happily install the part for you. If you’re on the hunt for Volkswagen accessories, you’ll find plenty of those as well. With bike racks, all-weather mats, cargo carriers, and much more, you’ll have everything you need to take your vehicle to the next level. If you have any questions or want to learn more about our selection, don’t hesitate to give us a ring or swing by our Tracy, CA Volkswagen parts center in person. Already know what you want? Placing an order is easy: simply follow the “Order Parts and Accessories” link on our website and you’ll be one step closer to your next Volkswagen part or auto accessory.